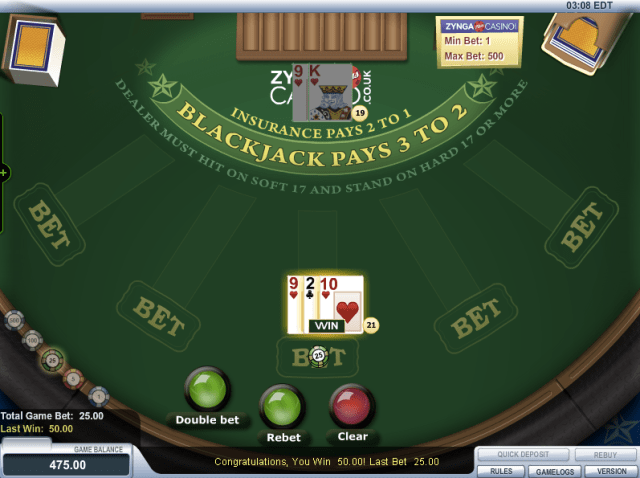 Zynga has launched their real – money online casino in the UK. Everyone who has ever looked at a virtual casino or been into a real world casino knows that gambling is all about the chances you are prepared to take and how high the odds are against you. The new Zynga site does remind you that the odds are stacked against you, even with your own hard earned money being part of the deal, there are no guarantees that you will win anything! Zynga has launched the new real – money virtual casino in the UK, but with the variety of acceptable currency it is evident that they are planning on extending the platform to other countries later in the year. Gambling and winning is exciting and possibly addictive, gambling and losing is disappointing with the ability to cripple a household and destroy families. If you feel that you have the self determination and the ability to stop when the odds are clearly not in your favor, then go ahead and give the new Zynga site a go! For more information on the new Zynga real money online casino read this article.